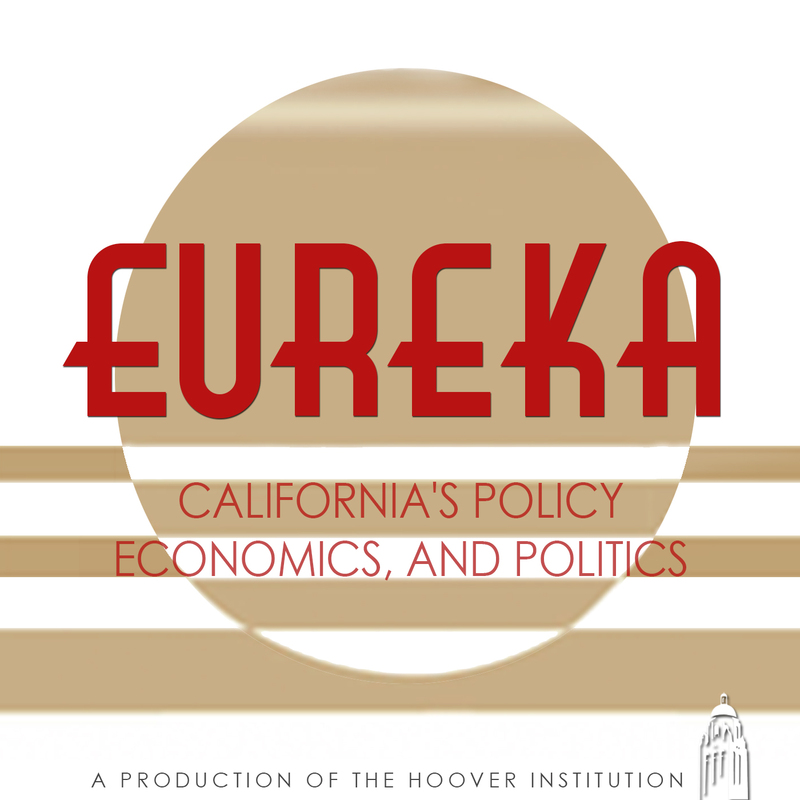 Since its launch in the fall of 2013, the Hoover institution’s Golden State Poll has offered a non-partisan quarterly pulse of California’s electorate — gauging its economic well-being while testing public policy matters defining California’s future. Past surveys have explored Californian’s attitudes toward energy and climate change, state government’s priorities and ongoing concerns about job-creation and fiscal prudence. Administered by researchers at the Hoover Institution in partnership with the Palo Alto-based research firm YouGov, each poll’s sample is matched on gender, age, race, education, party identification, ideology, and political interest to a frame constructed by stratified sampling from the 2010 American Community Survey (ACS) sample subset on California. Now that lawmakers in Sacramento have raised California’s gas tax to pay for infrastructure repairs, the Golden State Poll asked voters what repairs they’d prefer. Having just paid their income taxes, Californians assessed their financial well-being – their finances vs their parents’, their hopes for their children, their confidence in retirement. Voters also weighed in on altering Proposition 13, the Trump presidency's prospects and its effect on California’s economy. This survey was released in conjunction with the May 2017 Issue of Eureka. In a tradition dating back four years, Hoover’s Golden State Poll asked residents of America’s nation-state to assess their financial confidence, their public-policy priorities and the effectiveness of their governor and government in Sacramento. One difference this time: we also asked a battery of questions pertaining to the incoming Trump Administration’s agenda – immigration reform, Obamacare repeal and replacement, altering trade policy, changing the nation’s tax structure – and the effect this course-change will have on California. This survey was released in conjunction with the January 2017 Issue of Eureka. In the final days of this historic and highly unusual presidential race, the Golden State Poll finds Hillary Clinton with a commanding 24-point lead over Donald Trump in California – millennial voters giving her the benefit, given their disdain for Trump. The survey also explored the first all-Democratic U.S. Senate race under California's new open-primary system. Selecting from a fleet of propositions on the November ballot, the Golden State Poll showed support for Proposition 55, a 12-year extension of the Prop 30 tax increase. Proposition 61 (prescription drug price controls for state health agencies) teeters on the brink, while two death penalty initiatives are lagging. Proposition 64, which would legalize recreational marijuana use, seems likely to pass. This survey was released in conjunction with the November 2016 Election Issue of Eureka. The Golden State Poll's second 2016 survey, designed in conjunction with Stanford's Bill Lane Center on the American West, explores Californians opinions on the June 7 primary, including the Democratic and Republican Presidential contests, the open U.S. Senate election, and the lone statewide ballot measure, Proposition 50. Again, it examines Californians economic confidence and views about the need to reform California's open primary system if two candidates from the same party advance to the November ballot in the U.S. Senate race. This survey was released in conjunction with the May-June 2016 Issue 1603 of Eureka. JANUARY 2016: IF VOTERS DICTATED THE STATE OF THE STATE? The Golden State Poll's initial 2016 survey, designed in conjunction with Stanford's Bill Lane Center on the American West, asks Californians statewide which issues they’d prefer state government to address. In addition to gauging voters’ lead priorities (water being of foremost concern) the survey also tests Californians’ willingness to embrace a mileage tax on automobile use, cutting the state’s petroleum consumption in half and diverting funds from high-speed rail construction to other infrastructure projects. This survey was released in conjunction with the January/February 2016 Issue 1601 of Eureka. The Golden State Poll's final 2015 survey, designed in conjunction with Stanford's Bill Lane Center on the American West, explores the views of Californians residing in the Bay Area, Central Valley, and Southern California on issues pertaining to the four-year (and counting) drought. In addition to examining the views of Californians on policies to affect water use and the state's water supply, the poll also tests how differing information changes the opinions of Californians on agriculture's share of California's water use and what activities Californians would be willing to use treated wastewater. This survey was released in conjunction with the September/October 2015 Issue 1504 of Eureka. The Golden State Poll's second 2015 installment explores the views of adult Californians residing in the Bay Area, Central Valley, and Southern California on housing prices, housing market competitiveness, type of housing construction most desired, concerns related to the cost of housing in California, and select policies to address the affordability crisis. This survey was released in conjunction with the May/June 2015 Issue 1502 of Eureka. January 2015: In Their Governor Californians Trust? This survey explores the twin issues of Californians’ public policy priorities and their trust in state government and as has been the practice of the Golden State Poll in each of last year’s surveys, we also asked Californians questions about their personal finances. In the lead-up to the November 2014 general election, the Golden State Poll found Governor Brown, Proposition 1, and Proposition 2 heading to a certain victory, while Proposition 46 was likely to fail. The survey also tested Californians opinions on the top priority for the next Governor, the job approval of the California State Legislature, and what to do about SCA 5, Proposition 30, and Proposition 13. In the lead-up to the June 2014 primary, the Golden State Poll examined the gubernatorial primary results, whether the open-primary system has piqued Californians’ interest, how Californians would like an estimated $2.2 billion surplus spent, and thoughts on the recent spate of ethics violations plaguing the California State Legislature. As per usual, the survey also sampled California voters on their economic confidence and well-being. 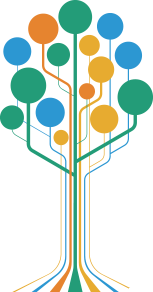 The Golden State Poll examines Californians’ views of their personal financial well-being, the performance of California’s state government and elected leaders, and the priorities the state’s policymakers should address in 2014. Despite their state’s ongoing recovery, Californians continue to lack confidence in their personal finances and job mobility; additionally, voters are divided on hydraulic fracturing (“fracking”) and are unsure about the effects and impacts of California’s signature climate change law (AB 32).